I was quite surprised that this February was quite eventful for me. Usually I face February with a feeling of dread. Before, I used to be super duper anti-social during Feb and eventually emo once Valentines Day comes by. haha. Those were during the times I was really depressed about being single. But you know, its different now. It's coz I CHOSE to change. Several years back, I decided to stop focusing and moping on the negative and focus on the positive. I decided that I will be HAPPY and content. And because of that, I am now happy and able to blog like this. Well anyway Coffeeholics, I just want to share something really sweet! As you all know, I'm a teacher by profession and a blogger by volition. In other words, ang peg ko ay "Teacher by Day, Blogger by Night" hahaha. Anyway, I currently handle a bunch of awesome third year students (haha.. they have decided to dub themselves as the "Batch of Awesomeness"). They are only very few. 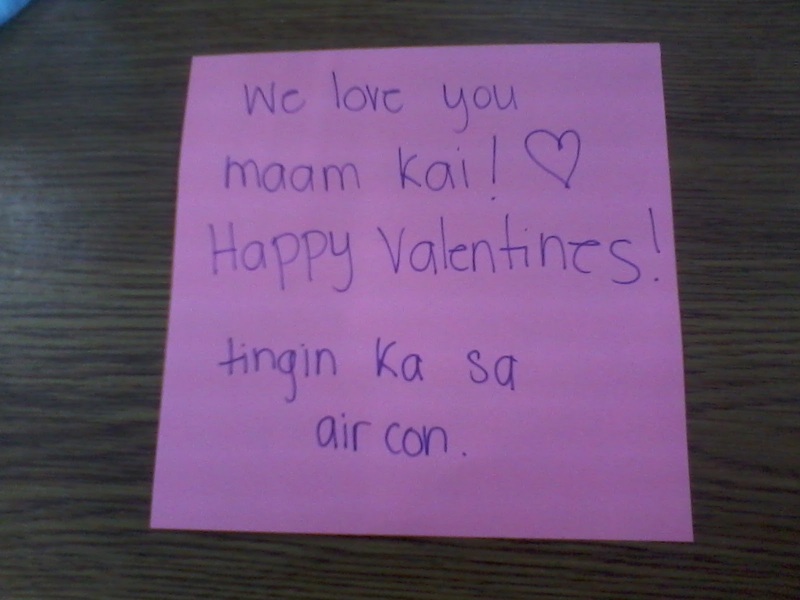 So last February 14, they did something really sweet. They decided to surprise me that day! 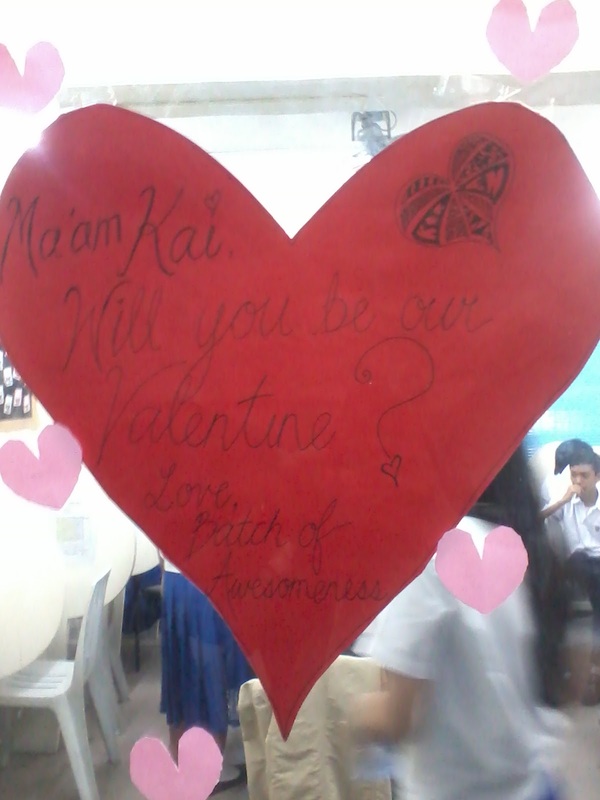 So when I arrived in my classroom, this huge red heart greeted me on the door. Hehehe. I think I kind of spoiled their surprise coz I came in super early and they were in the midst of preparing. hahaha. I decided to play along and pretend I didn't see it so I didn't go to my classroom right away. 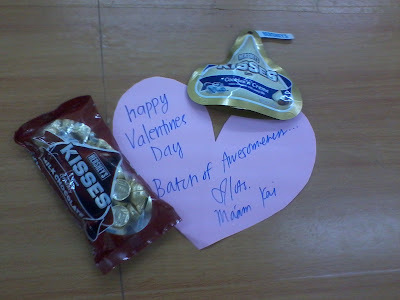 Once it was time for me to really go inside the classroom, they had "other surprises" for me pa! Simple notes like this really warms my heart! HAHA.. Surprise no. 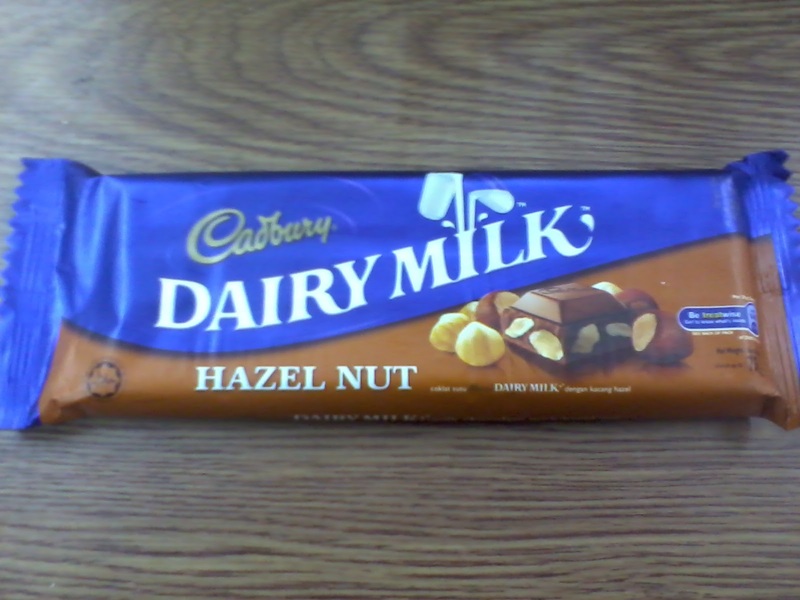 1 - MY FAVORITE CHOCOLATE! 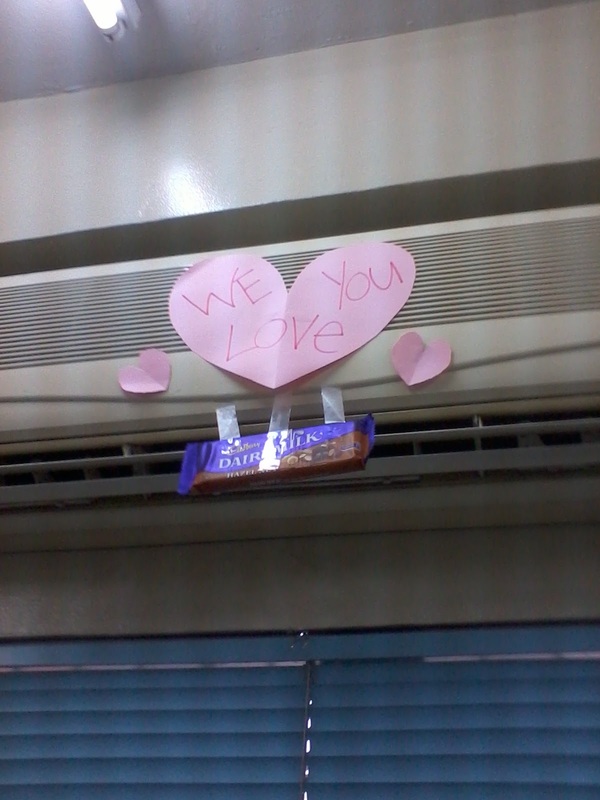 nasa aircon daw para di matunaw ang chocolate. haha! ONE of my FAVORITE Cholcolates! 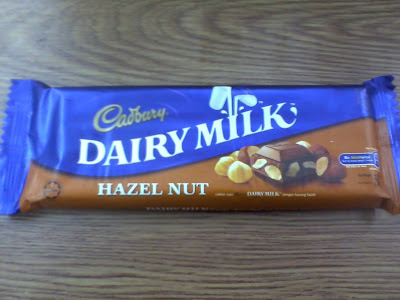 Yummy Cadbury Dairy Milk Chocolate with HAZELNUT. Yes, I'm a big fan of desserts with nuts! May ganitong surprise pa nalalaman! Haha. My student carrying their surprise valentines day cake for me! Class contribution. hihi. Super sweet! 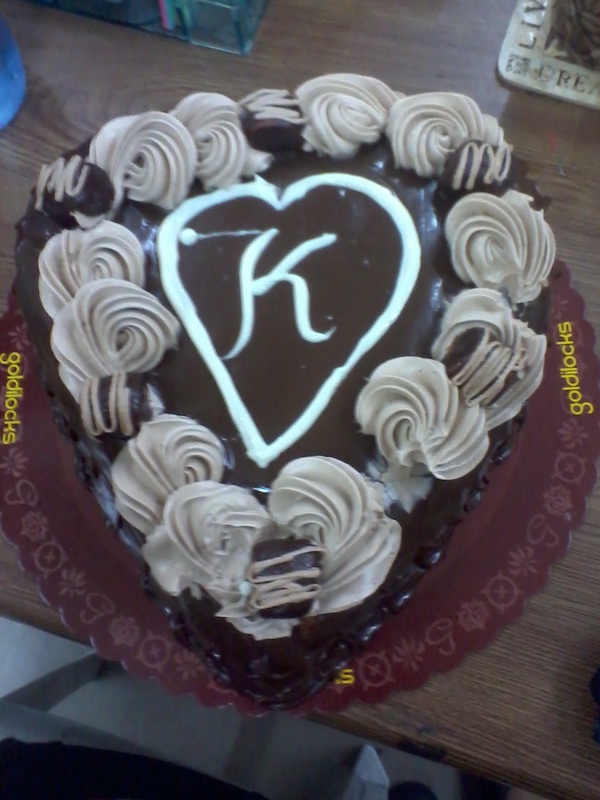 YUMMMY Personalized Heart Cake (Double Dutch) from Goldilocks. We ended up eating it during lunch break! hehe! AND THESE ARE THE GIFTS THAT I GOT DURING HEARTS DAY! Thank you so much to my students! This really made my day. 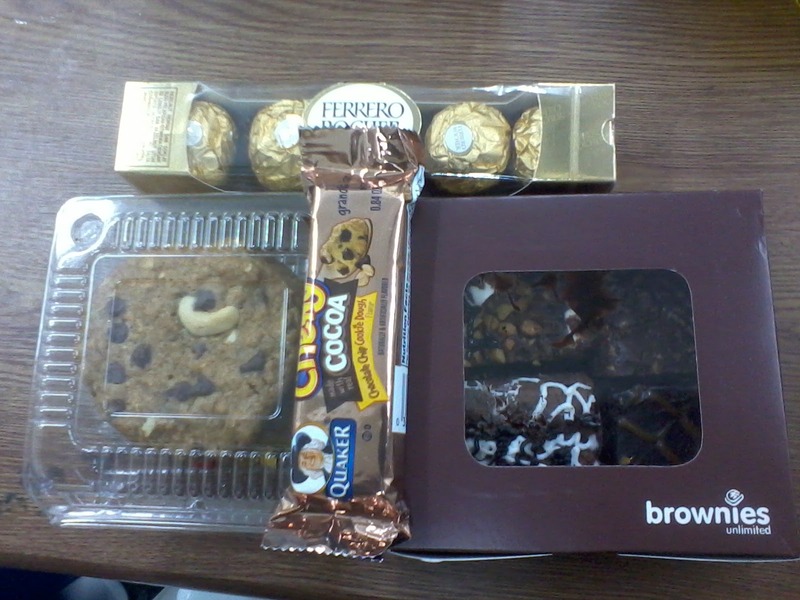 hahaha.. chocolates, cookies, and brownies -- perfect match for a coffee addict like me! 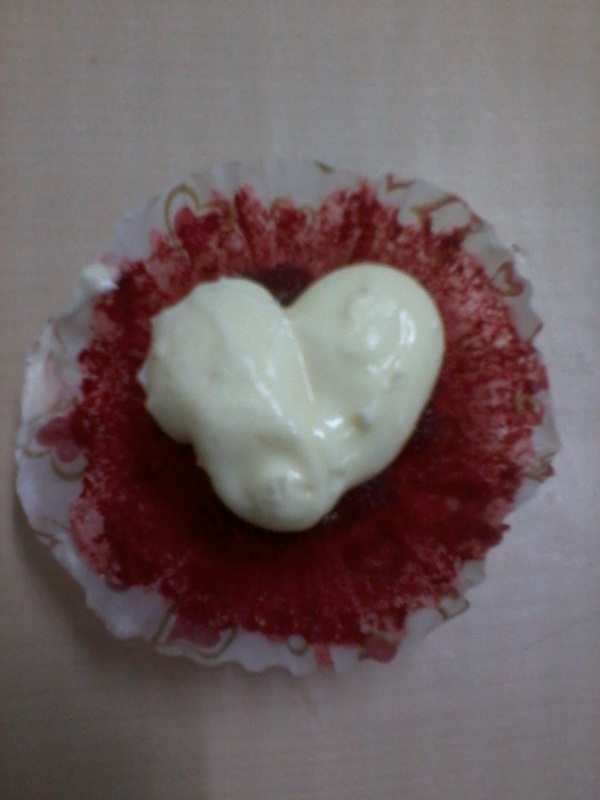 Yummy yummy Hearts day treat! Thank you so much guys! I ended the day by having dinner with my friends at Bigoli. Yay for Bffs! hihi. So that's the secret my dears in spending Valentine's day not being emo and lonely by giving and hanging out with friends and just enjoying it all! 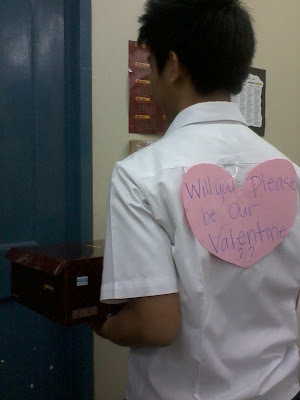 So my dear coffeeholics, this is how I spent this year's Hearts Day. How did you enjoy yours? Some people say that Valentine's day is so overrated. That its just an excuse to hype people to spend money when you can express love to your loved ones even when its NOT valentine's day. I do see the logic of that! 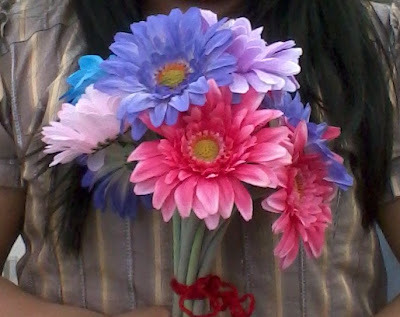 Still, I think its still sweet when a person does something extra special on occasions like these. What's your opinion coffeeholics? Share share share!